One of the latest arrivals at John Sinclair Seeds is Viper, a killer crop with an Indica-laced bite. A rather short and compact specimen, she grows fast and yields abundantly. Rich in aroma, Viper emits a herbal scent which carries distinct musky undertones. Incredibly smooth to smoke, she induces a very relaxing body stone - typical of a high quality Indica strain. Striking quickly and with a lot of power (but no venom), Viper from John Sinclair Seeds is very much like a snake; but for all the right reasons. Entirely female, this short, compact and fast flowering specimen delivers a physical stone of intense relaxation - somewhat mimicking the weightlessness of walking on the moon or floating through the air. 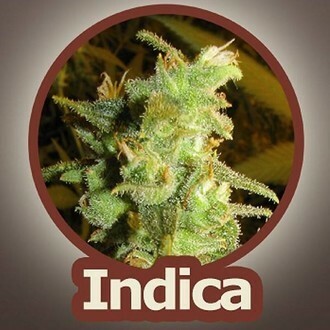 An immensely popular Indica, Viper appeals to a wide array of commercial, connoisseur and casual growers. Her highly resilient, adaptable and easy-to-grow nature make her a tasty catch indeed. Boasting tightly clustered, resin-soaked buds that linger with a subtle but distinct herbal aroma, Viper is by no means a lackluster lady. Sporting very few leaves, Viper is an absolute breeze when it comes to cutting and trimming. Her pace of growth is another trait to be admired, flowering in as little as 55-60 days. Viper is a pleasure to smoke and her smoothness is unreal. 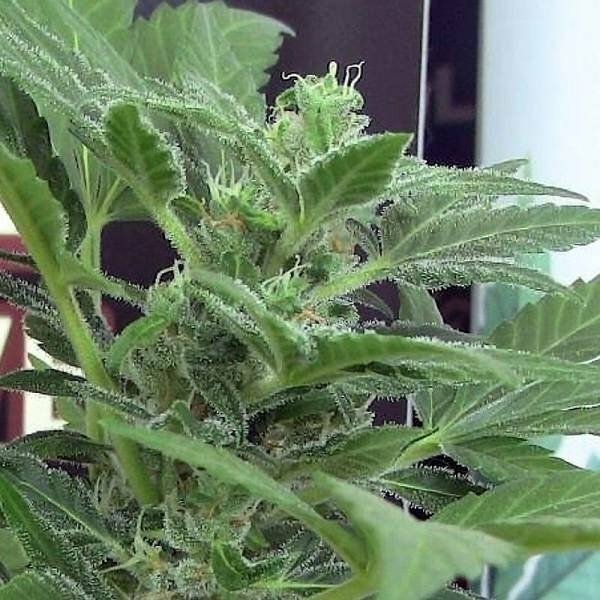 Users can expect a full-blown body high as her Indica genes quickly get to work. The great thing about Viper's stone is that although it's potent, it doesn't overwhelm or knock you out, like say a Skunk variety for instance. Medical marijuana patients who suffer from ailments such as muscle tension, chronic pain, insomnia and muscle spasms will find Viper's Indica bite a very therapeutic one - especially when it comes to treating these types of afflictions.